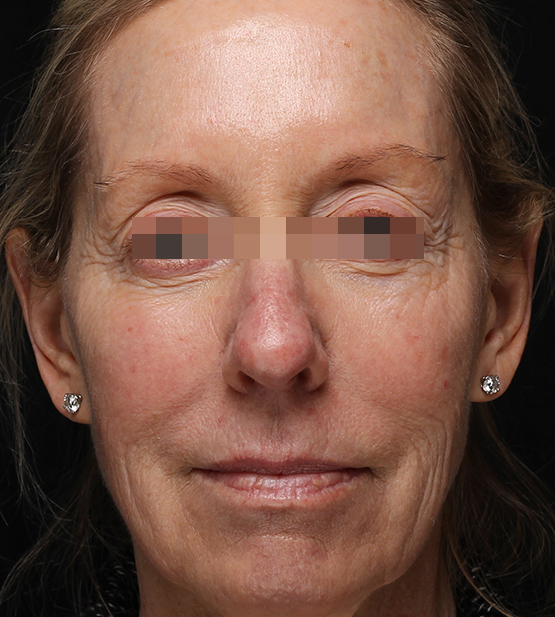 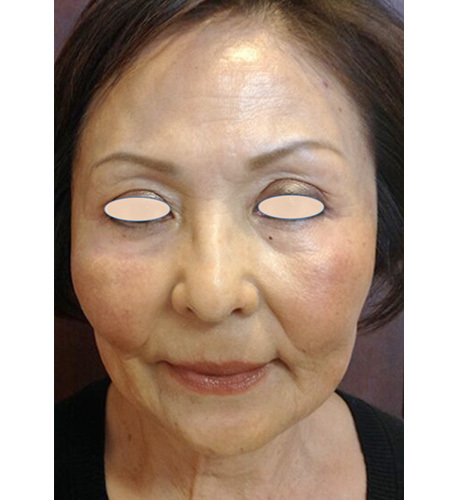 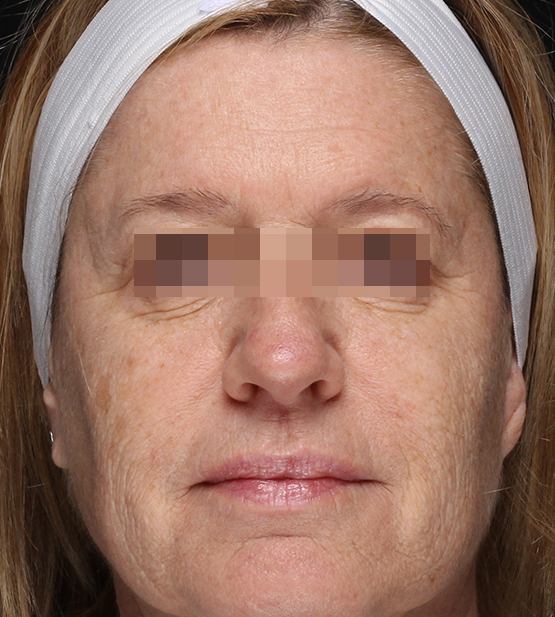 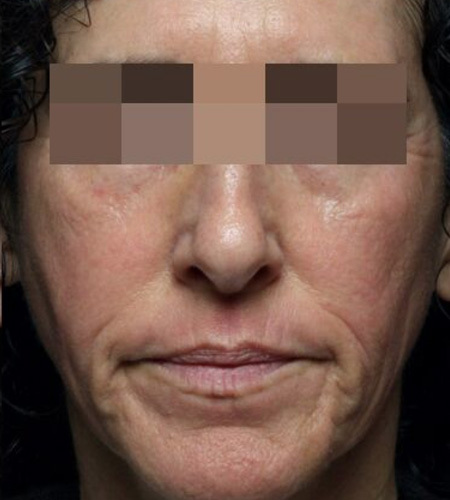 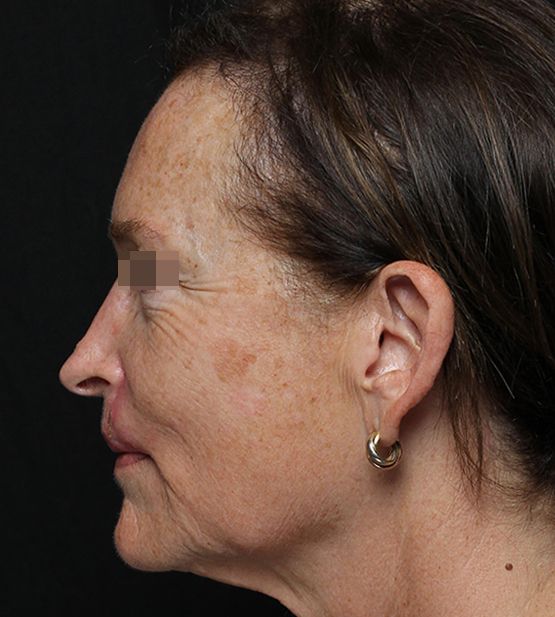 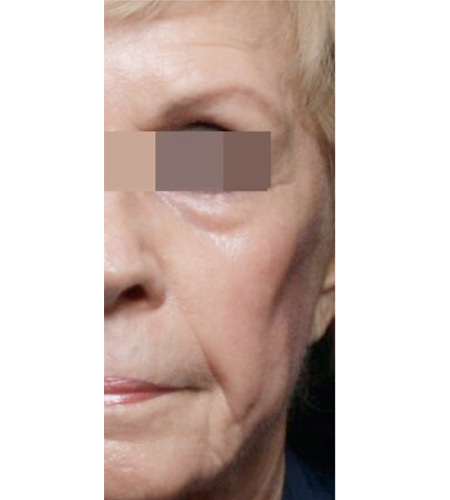 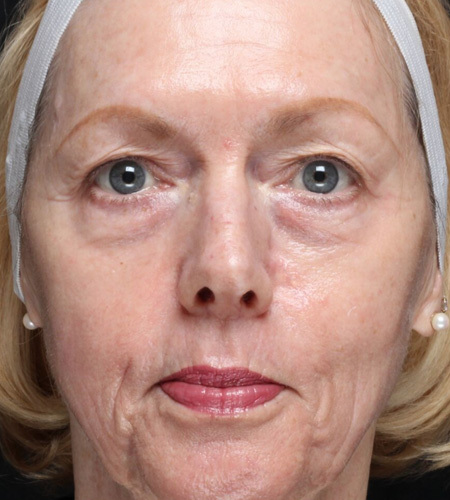 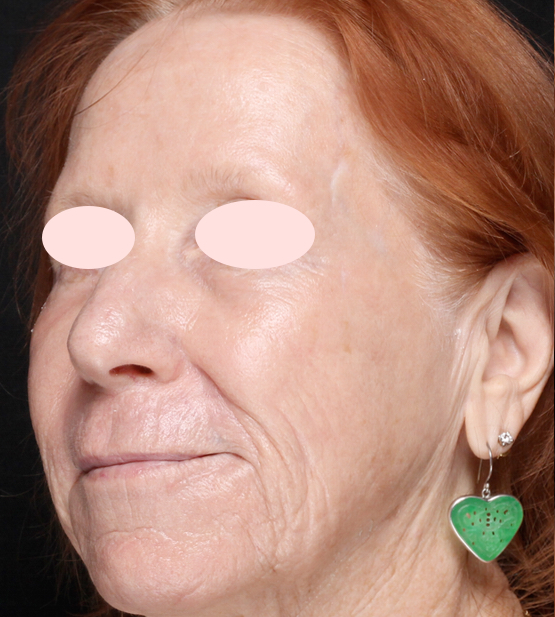 This 72-year-old Los Angeles female came to us wishing to improve the wrinkling around her mouth and on her cheeks. 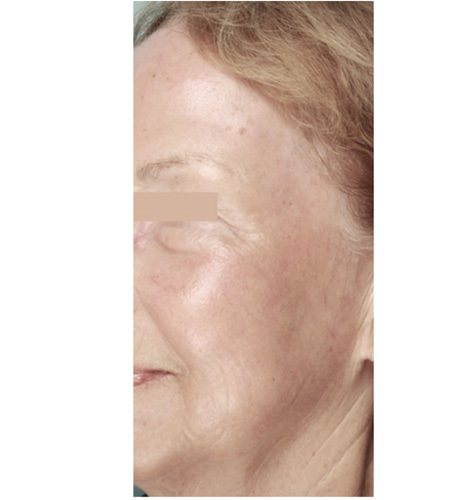 She had done light laser treatments in the past but was interested in doing something to refresh her face more significantly. 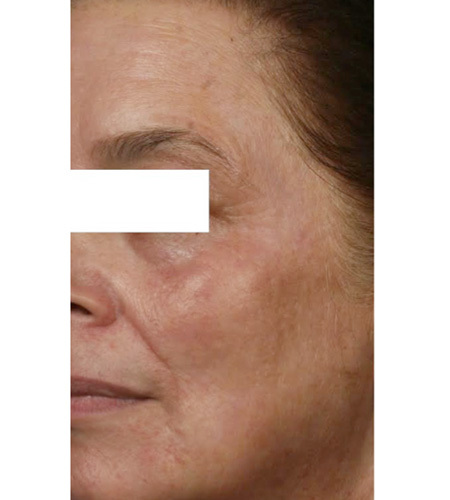 After consultation at our Beverly Hills, we recommended fractionated CO2 laser resurfacing. 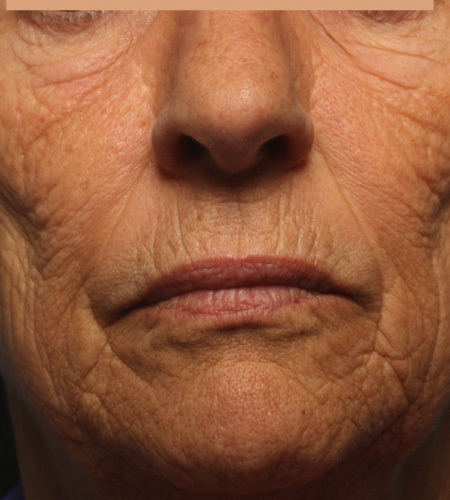 CO2 laser resurfacing is a natural way to smooth lines because it stimulates skin cells called fibroblasts to produce more collagen organically. 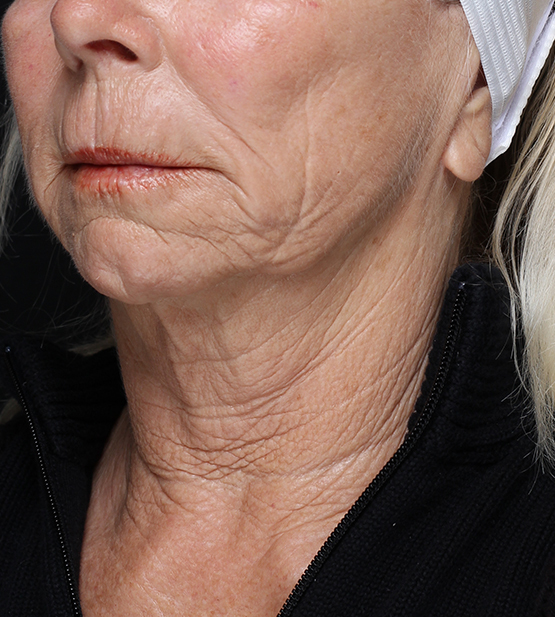 Collagen gives our faces support, structure, and our youthfulness. 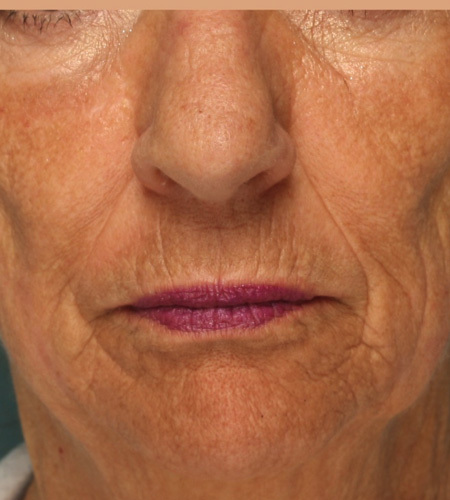 Six months after one treatment, she couldn’t be happier with her smoothed lines and brighter tone.